Edinburgh has been named the top UK tourist destination for 2016! Great news for the Scottish Capital, what are the best see and do things in Edinburgh to ensure the tourists arriving throughout 2016 have the best time ever! I can pretty much count on one hand the times I've been to Edinburgh so will be good to know the best places to visit/eat at in the city. 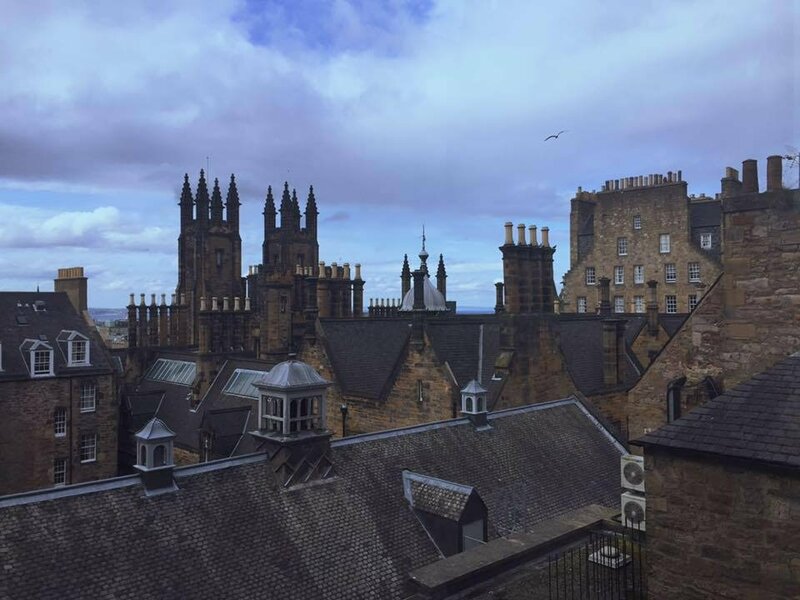 Try this for a starter for 10... our 10 hidden gems in Edinburgh blog as suggested by the VisitScotland Facebook followers. Enjoy! It really depends when in the year somebody visits, especially with the festivals throughout the year. We always tell people to get up high and enjoy the view, Calton Hill and the Scott Monument aren't to be missed. Also, an open top tour bus is a good way to get a feel for the city too. Edinburgh is very beautiful indeed - so many view points. The views down the Royal Mile and over New Town from the roof terrace of Camera Obscura are very impressive! You can also see live pictures in the camera itself - there are regular guided tours throughout the day. Inside is full of fun and unusual exhibitions on all things to do with optical illusions, check it out! I love the National Gallery of Modern Art on Belford Road. There are two galleries there and they're a nice escape from the hustle and bustle of the city centre. Both have good cafes and the grounds are lovely. Greyfriars Kirkyard is another favourite spot of mine. I love walking in there. The historic tombstones are amazing. My favourite is the 17th century tomb of John Bayne of Pitcairlie. It has a statue of him in period costume. You almost expect him to move if you turn your back of him. You can also pay Bloody MacKenzie a visit if you dare. Arthur's Seat is stunning and a fairly easy hill to climb. The views are beautiful. The cafe at the palace is very good if you're down that way and you don't have to buy a ticket to the palace to visit it. My favourite eatery In that area for lunch and a bit of nostalgia is Clarinda's tearoom. Homemade soup, toasties and fab cakes. Visitor attractions wise you can't go wrong with Mary King's Close it's a fascinating visit and very atmospheric. Visit Stockbridge Sunday market for some street food. Steampunk Coffee and Barnacles & Bones beef and tarragon fries - delicious. Walk it off with a stroll along the Water of Leith to see St Bernard's Well and the pictureque Dean Village. The pretty village of Cramond is often missed by visitors. Its got a fascinating history and was the site of a Roman fort. The outlines still remain. I'm a lifelong Edinburgher so I'll stop before this turns into War & Peace - what can I say, Edinburgh is wonderful! 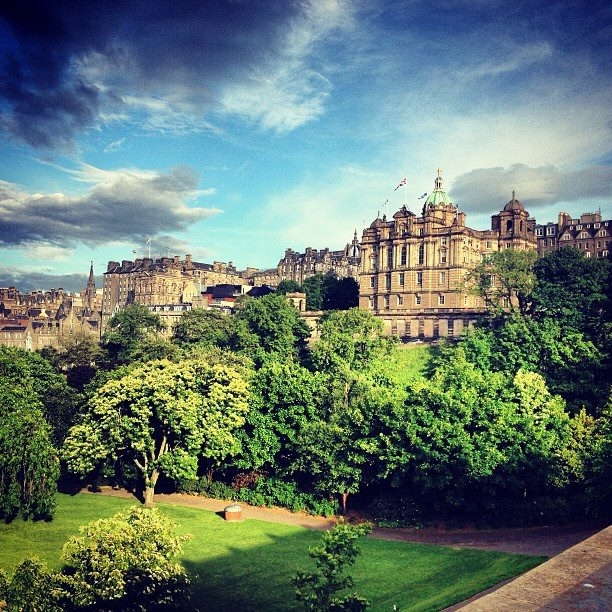 @Samantha_Grant unlike you i'm not a Edinburgh lifer but just an occasional visitor, but i do love the place. The botanical gardens are always worth a visit any time of year as are the museums, don't be affraid to wander around, it is amazing the things you can come across. The grass market, the hay market, the whisky experience at the top of the Royal Mile. For food it has to be for me Cosmo the foods of the world.